Thank for your interest in my work and welcome! 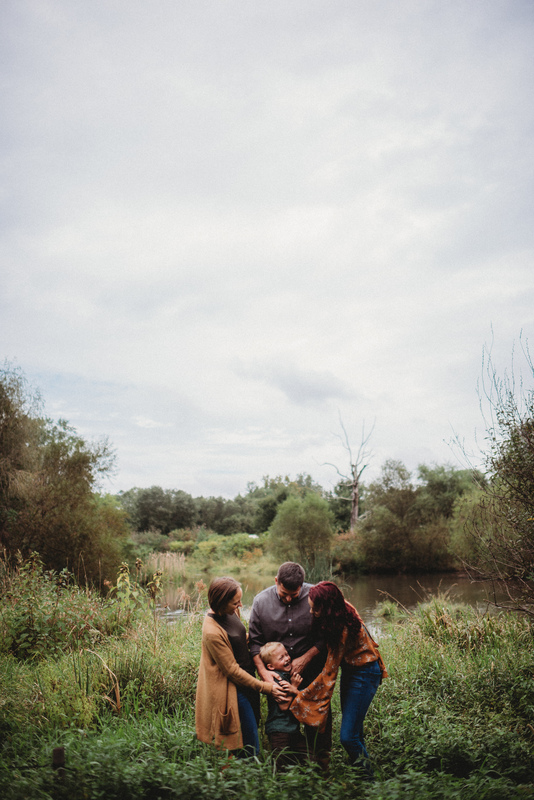 I created Melissa Lacey Photography years ago with the intention of providing families with meaningful portraits of the most special times in their lives; Becoming a family. We’ve all been told that “time passes so quickly”, and “enjoy it while it lasts”, or “they grow up so fast”. We never truly understand this message until the moment passes, and we look and its gone. And the realization hits, these moments did indeed slip through time and we left grasping at every little memory to just try to hold it for a little bit longer. At first we count their age in hours, then days, weeks, months and before we know it, the years have come and gone. Your portraits will be the only thing that allows you to travel back in time to relive these precious moments again and again. My promise will always be to create the best portraits of the people you love most. Please explore my site and if my work speaks to you, I would love for you to contact me to discuss a custom portrait experience for your family. Sessions take place in my New Cumberland studio 5 minutes from downtown Harrisburg Pennsylvania. Sessions are booked Monday to Friday at 10:00 am. Please book your session early before your due date, to ensure you get a guaranteed session with me. However, if you have not pre booked your spot, please contact me, I may have last minute openings to accommodate you. Newborn sessions are best done within 5-18 days after your baby is born. At this age they are still sleepy and we can get those tiny curled up poses, and if we are lucky, some baby smiles! If you have missed this timeline, don’t worry, I can capture your baby at any age.